South Korea's Kyung Hee University said Friday it will revoke a popular idol singer's admission to its graduate school once he is confirmed of receiving undue favors in his admission process. 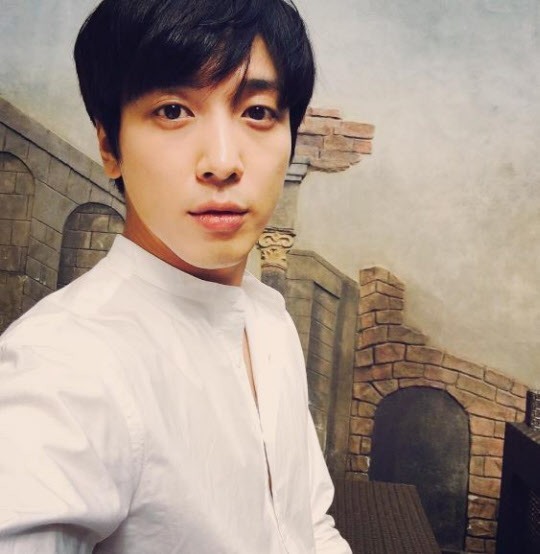 CNBLUE's Jung Yong-hwa is accused of receiving preferential treatment in his admission, as he matriculated a doctorate course of a graduate school at Seoul's Kyung Hee University in 2016 without having an interview. "Once we confirm that (Jung) didn't take part in an interview that the graduate school had notified him of, we'll revoke his admission under our admissions code," the university said in a statement. "We'll also take proper steps against the admission interviewer following our investigations." The university said Jung was admitted to its graduate school with points from an admission interview, but its authorities will investigate whether there were other wrongdoings in his admission. According to police, Jung first applied for the doctorate course at the university's department of applied arts in October 2016 but failed to earn admission when he failed to show up for an interview. The 28-year-old singer also didn't appear for an interview for the university's additional recruitment two months later, but was still able to admitted onto the program.